Struggling with life’s challenges? Need help to overcome anxiety, depression and general stress? We don’t always look for help but registered counsellors and therapists are trained to help us feel better and live a happier life. Counselling and therapy can be accessed online or in-person and can be free through the NHS or private with an emphasis on convenience and affordability. Browse below, you will find practical information and the options available, from the NHS and charities to private practice. ​The term ‘talking therapies’ covers psychological therapies that involve a person talking to a therapist about their problems. You can ask your GP for a referral to a counsellor or therapist. There are also online programmes & self-help Apps available through the NHS. Many counsellors and therapists living close to you will practice privately and offer face-to-face appointments. There also online platforms that provide a directory of counsellors and therapists available for online appointments and some who can help you today. 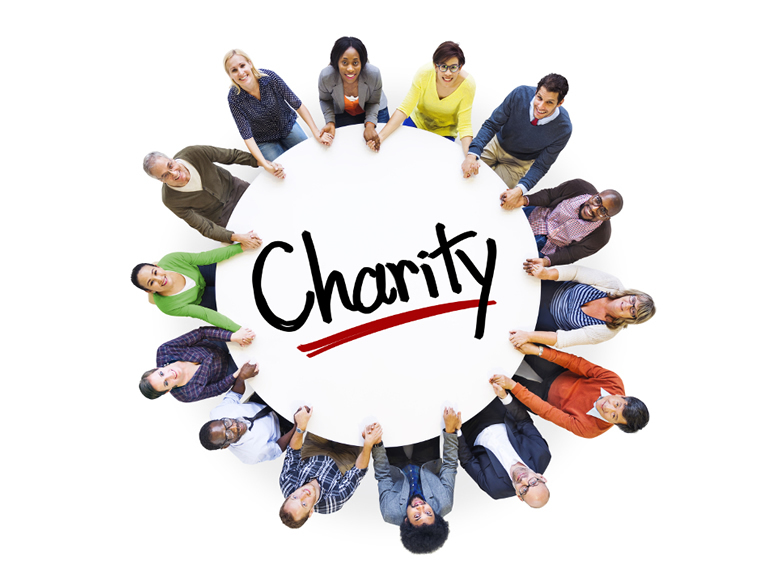 Most charities provide free or discounted counselling / therapy or they may ask for a donation. Many offer online help for minority groups including specialist services such as anxiety, depression, addiction, bereavement, abuse in childhood, debt crisis, suicide prevention etc. Looking after yourself is Important!